Mindfulness over here, Mindfulness over there. Maybe you do not know what it is, but you've heard about it, for sure. Mindfulness is a technique that helps us face the stress of everyday life , focusing on mindfulness and now. It is something similar to meditation, for its benefits, although entirely in its form. We do not talk about witchcraft as the applications that carry Reiki energy , but techniques supported by healthcare professionals that now, thanks to mobile technology, we can run in a guided way through some of the available applications that we are going to show you next. 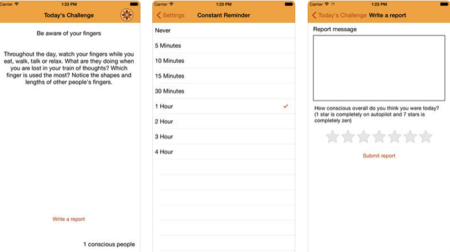 This application is developed by expert psychologists in this Mindfulness or mindfulness. It has a total of seven free guided meditations that show us from scratch how to get started in the technique. If we adapt to it and get the trick, we have the possibility to subscribe and receive more payment meditations. 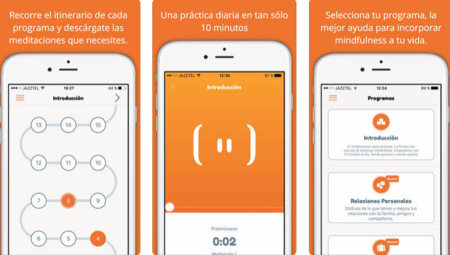 This totally free application, suggests as reminders a different mindfulness task for each day. It informs us of our progress at the end of the day and above all, thanks to the warnings, it does not allow us to become even more aware that we need to stop for a few seconds and think. This is one of the most known applications for these tasks and therefore, accumulated a good number of downloads . 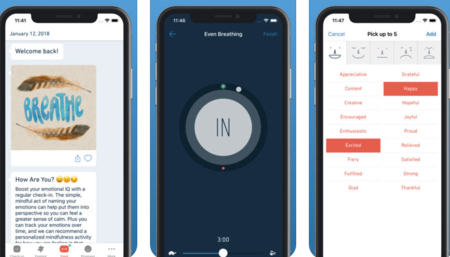 Recently translated into Spanish, Insight Timer allows us to temporize and keep track of our progress using the more than 120 free meditation that counts. 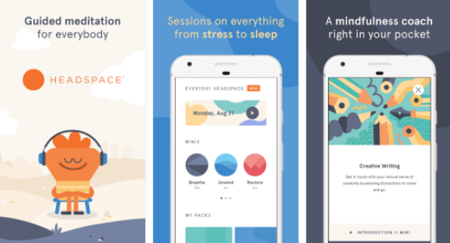 This application teaches us through its audios and guided videos how to get started in Mindfulness. It is free download , but counts as almost all others with a payment option to convert it into premium and access to more content. 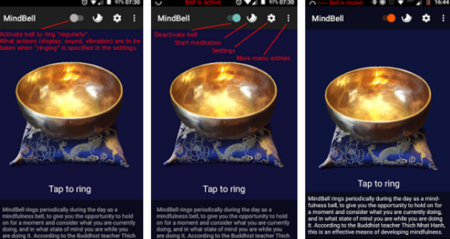 Based on the technique of the Buddhist Zen master Thich Nhat Hanh, it allows us to periodically touch during the day a bell to recover the full attention of what we are doing in each moment, and to be aware of our state of mind. We can configure the alerts so that the bell rings only when we want. 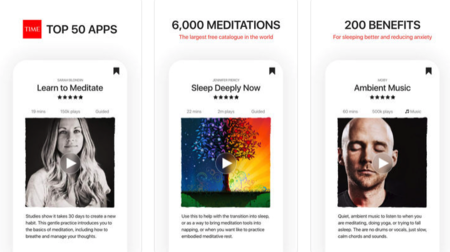 Declared one of the best meditation applications in 2017 with the Webby People's Voice 2017 award, it has several functions that allow us not only to initiate and train ourselves in Mindfulness, but also to carry out other relaxation techniques and to follow up on our emotions. Finally we have Mindfulness Focus Now, one of the pioneers in this to help start in Mindfulness. 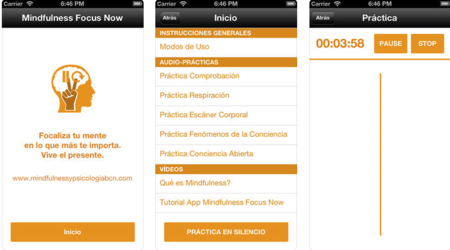 It has a very basic interface , but it has a lot of free content that can help us start our journey in mindfulness.